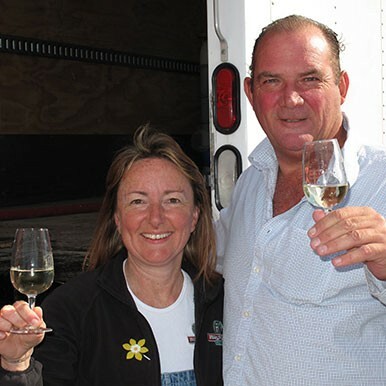 Opened in 1996 as the first official winery in Prince Edward County. 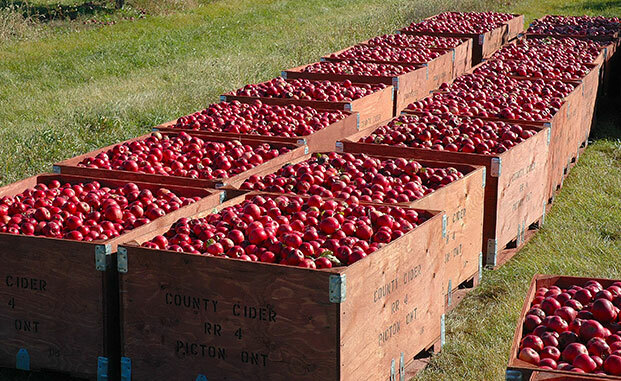 We grow our own apples and make cider from over 12 varieties of heirloom and cider apples. Our location offers a spectacular view overlooking the water and has a licensed patio serving lunch from our wood-fired oven. Tasting Room is open 11:00 am to 5:00 pm Monday 28 Oct to Friday Nov 2. Patio Restaurant is now closed until Spring 2019. Groups over 8 people - $5 per person. Please call ahead. Grant first worked the family apple farm on weekends as a young man in the late 1970's, and after pursuing a career in finance and moving to BC, returned to Ontario in 1995 when he started experimenting with the apples on the family farm to determine their hard cider potential. 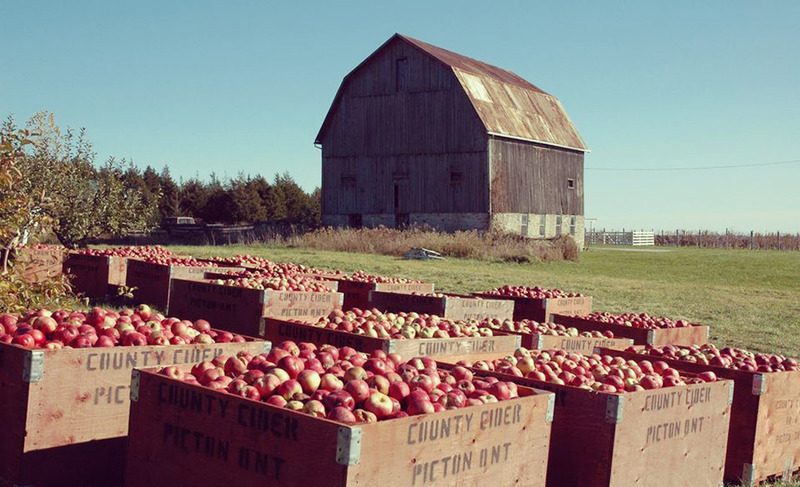 Within a year Grant had produced a cider that impressed the LCBO and within two years he was on store shelves across Ontario. 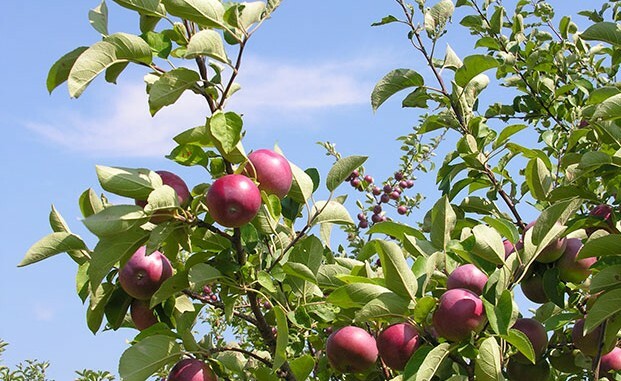 Now, in 2014, the business has expanded to include kegs, a retail store and licensed patio, production facilities and expanded apples varieties. Grant continues to pursue his passion of orcharding and creating new ciders. Jenifer Dean had her first tastes of non-alcoholic cider as a child. Her father was something of an amateur winemaker and it was not uncommon for carboys of wines, beers and even saki to be bubbling away in the basement of their home. After working in the restaurant industry for 20 years, she returned to school to complete the Wine Technology program at Loyalist College. 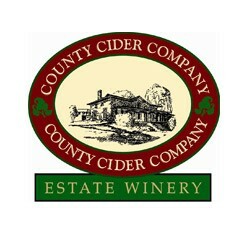 Since 2000, she has been the General Manager and Cidermaker at The County Cider Company. Now most of her time is spent in production of over 200,000L of cider each year, as well as overseeing the retail store and patio at the home farm.